Bob Ward Residence is a three-story affordable housing residence located in the community of Glamorgan. It consists of 61 suites containing bachelor, one-bedroom and two-bedroom units, as well as a four-bedroom unit. 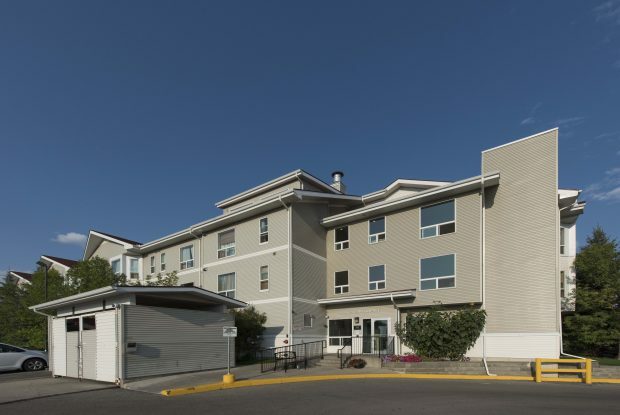 Bob Ward Residence was developed by a Joint Venture Partnership between the Calgary Home Builders Foundation, the Calgary Homeless Foundation, and Horizon Housing Society in 2003.